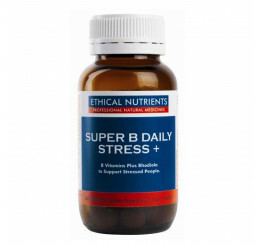 B vitamins are a group of water-soluble vitamins that help out in terms of cell metabolism. The list of B vitamins include Vitamin B1, Vitamin B2, Vitamin B3, Vitamin B5, Vitamin B6, Vitamin B7, Vitamin B9 and Vitamin B12. 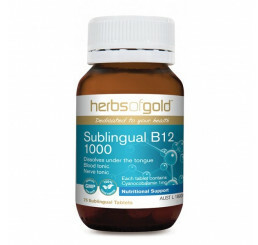 Supplements containing all eight types are referred to as Vitamin B Complex. Most of them have to be replenished regularly as excess amounts are excreted in the form of urine. 1. Vitamin B1, also known as thiamin or thiamine. It is converted into coenzymes that aid in the complete breakdown of carbohydrates. Athletic performance improvements have been reported amongst endurance athletes consuming higher amounts as it helps to maintain the integrity of nervous system functioning. 2. 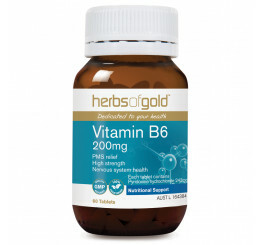 Vitamin B2‚it is also known as riboflavin and is involved in energy production and growth. Because of its role in energy-producing reactions, it is a vital nutrient for the health of all the tissues particularly the skin, eyes and nerves. Riboflavin taken in higher amounts may improve muscular excitability and result in better overall performance. 3. 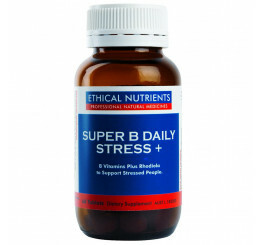 Vitamin B3‚ this B vitamin is also known as niacin. 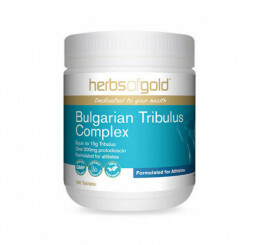 It functions in many vital metabolic processes which include energy production, glycolysis, carbohydrate and protein metabolism, fatty acid synthesis and reduction of both cholesterol and fatty acids in the blood. 4. 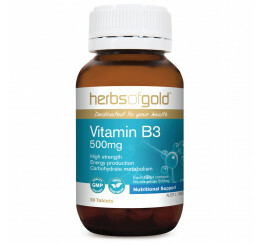 Vitamin B5‚ this is also referred to as pantothenic acid. 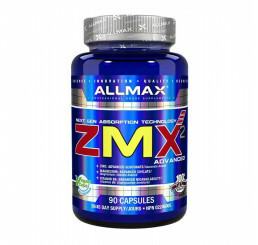 It is a component of coenzyme A phosphopanteine, which are involved in fatty acid metabolism. 5. 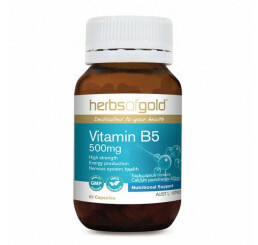 Vitamin B6‚ also known as pyridoxine, it is an essential vitamin and has become most noted by athletes for its role in the metabolism of amino acids, glycogen, lipids and certain hormones as well as haemoglobin synthesis. Due to its role in protein / amino acid metabolism, the requirement for Vitamin B6 increases as the protein take increases. Short-term anaerobic activity may benefit from extra Vitamin B6 due to the glycogen-liberating action. Strength power-type athletes are on high protein diets, so their Vitamin B6 requirement is therefore increased.